CFS Computers is here to provide IT solutions for the home and small to medium sized business. We specialise in computer repairs and can supply custom built desktop PCs or Laptops for the beginner right through to the advanced user with free home setup if required! See below for an overview of our services. We can bring it back to it’s best with a service. We use our expert knowledge to clean, configure and optimise your PC or Laptop. 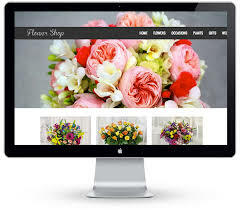 We can design, build and host your website from as little as £300 using the latest in WordPress and a premium theme. 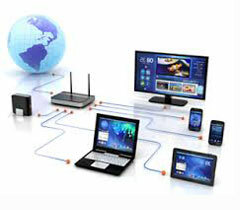 We can diagnose broadband faults, install data cabling and add additional phone sockets in your home or office. 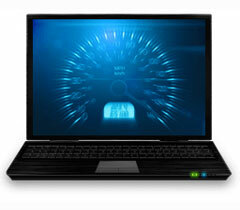 We now stock LED and older LCD screens for most laptops for a faster turnaround. Deleted or lost files? 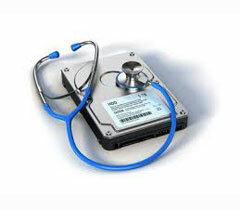 We can recover data from dead drives and formatted drives, SSD’s and USB Storage Devices. 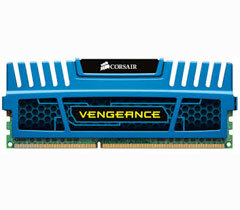 Professional computer hardware upgrades starting from as little as £20! Get the most out of your computer! 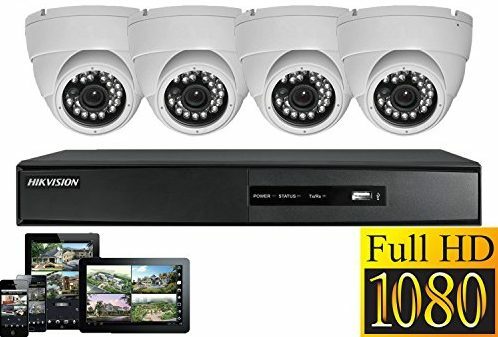 We now offer a fully installed High Definition CCTV system, with remote access and email alerts straight to your smart phone. 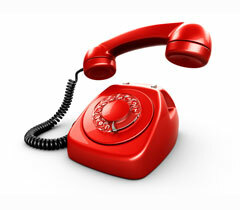 Emergency callouts for both business and domestic customers. 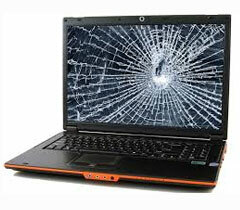 We repair and upgrade laptops, anything from a cracked laptop screen to a CPU upgrade, we are here to help. As the business has grown over the last 8 years so has our CV, In addition to the wide range of PC services that we offer we are also offering iPhone and iPad repairs. We have a ‘no fix no charge’ policy for both business and domestic customers and free local collection of any computer equipment you wish to repair. Our free collection service applies to Desford, Barlestone, Thornton, Newbold Verdon, Newbold Heath, Bagworth, Merrylees and Botcheston.